Aslett Antiques is your local trusted supplier of antique furniture in Perth. 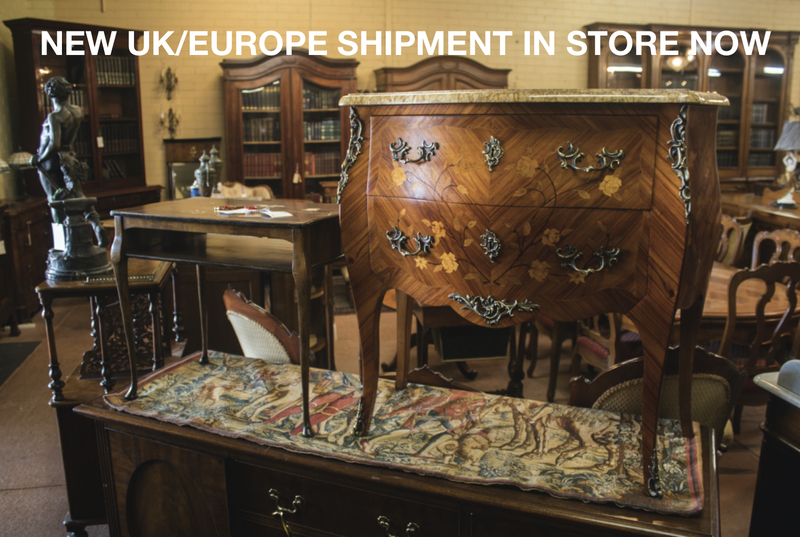 We are conveniently located in North Perth offering a huge range of English furniture and European furniture. Our team sources handmade and handcrafted furniture throughout the world. 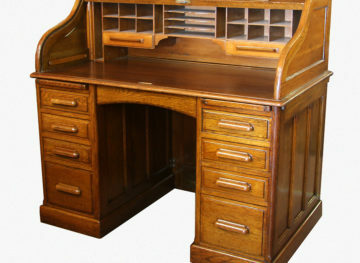 Our extensive range of antique and retro furniture in Perth includes antique desks and tables, antique sideboards, retro chairs, antique bookcases and much more. If you are looking for exquisite handcrafted mid century furniture in Perth, look nowhere else than Aslett Antiques. 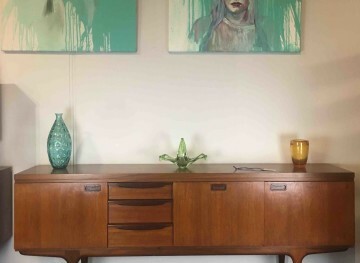 From mid century tables, chairs and sideboards to Danish furniture and English furniture, our range of art deco furniture in Perth won’t disappoint you. Our team of fully trained professionals offers peace of mind by restoring each piece, delivering and installing it for you. Visit our stores or browse the full range of retro and antique furniture in Perth.